Trucking companies, transport businesses and delivery companies looking for an unusual way to get your brand noticed will find these fun stress trucks to be the ideal option. Radio and television adverts are great but nothing beats having your logo in the hands of your clients. These little stress ball trucks are beautifully designed and make great office desk ornaments. They are also stress toys, making them even more meaningful. This long-haul truck is perfectly replicated in a miniature version. 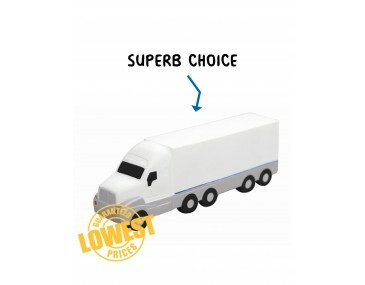 It features a light shade that will highlight your company logo when it is printed on the side of the truck. The front cabin has a wide front window and an extended bonnet. The large back of the truck is plain and closed and five sets of wheels indicate that this is a heavy-duty vehicle. Let us brand your personalised company logo and graphics onto these stylish trucks. Offer them to clients as freebies at trade shows, expos or outdoor events. They make trendy give-aways. 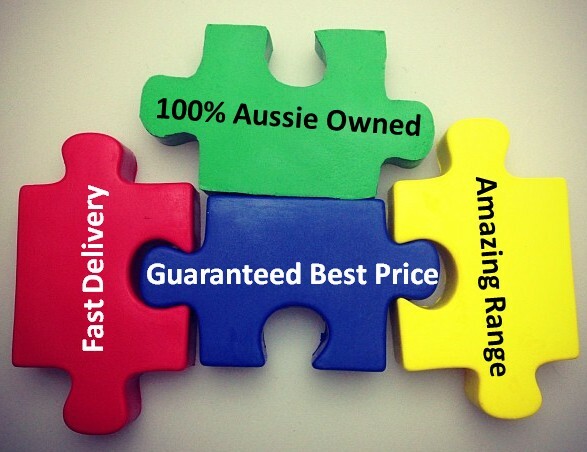 Our listed price includes branding of your logo or graphic in a single colour print onto the truck. We offer a product turnaround time of two weeks, but we can offer even faster turnaround times for urgent orders. For larger orders ask about our custom made indent production service.